From a pigeon that nearly gave her life to save an army battalion to a pigeon race disaster caused by a shock wave, I’ve learned a whole lot about this recognizable (and sometimes hated) urban bird since I moved to the city. Join me for a quick flight through my first six weeks of pigeon watching and see what these ubiquitous avians have to teach us. 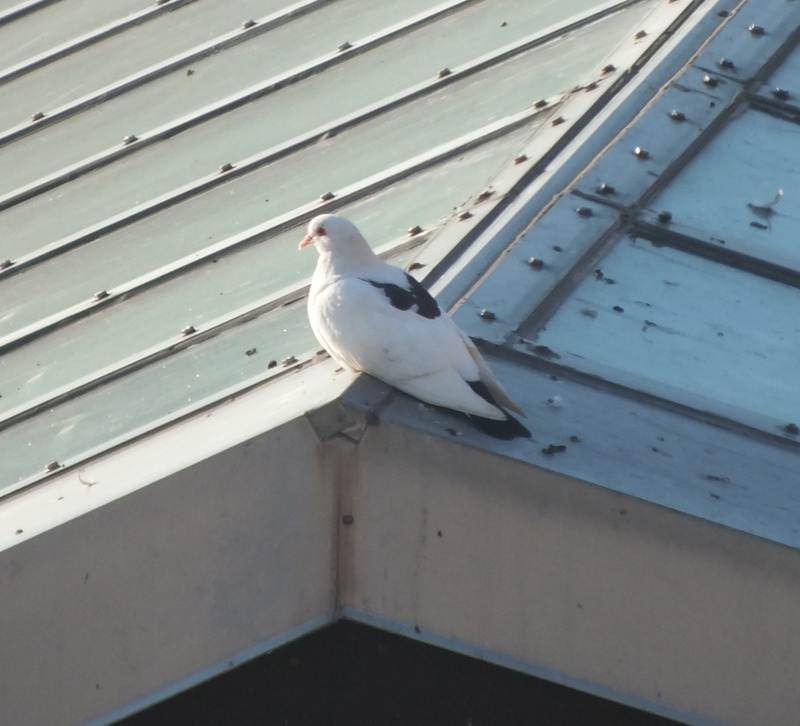 Read more in my post over at City Creatures: The Pigeon Diaries.